So heavy that Fallen will even include a cover version of Black Sabbath’s “After Forever”. Sweet has promised that the title track will soon be available, but for now fans can find the first single, “Yahweh” on iTunes. 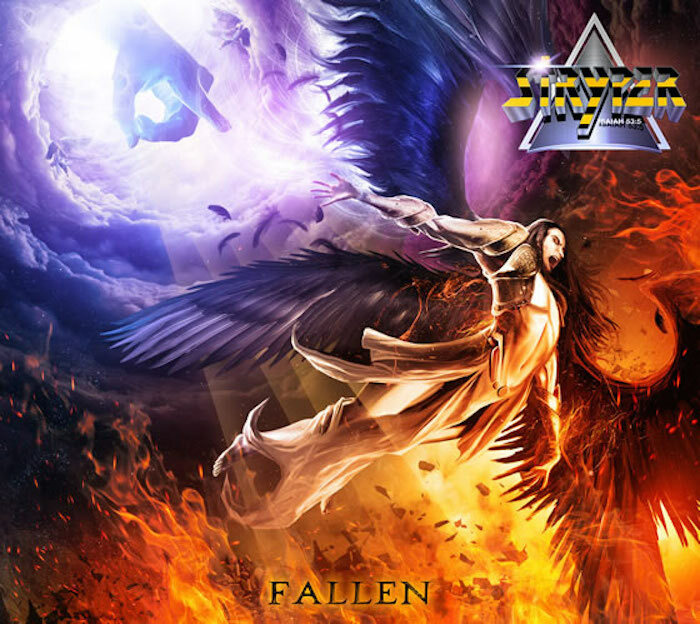 Preorders for Fallen are available at the Stryper merch store.